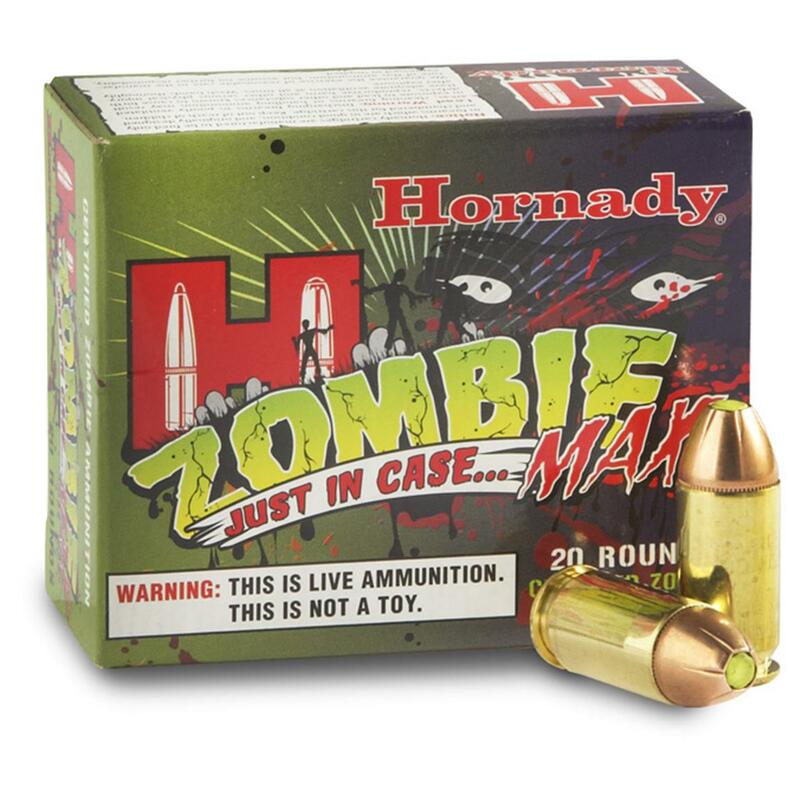 Got an "undead pest" problem? Here's the solution! When the zombie horde comes staggering at you, be prepared. 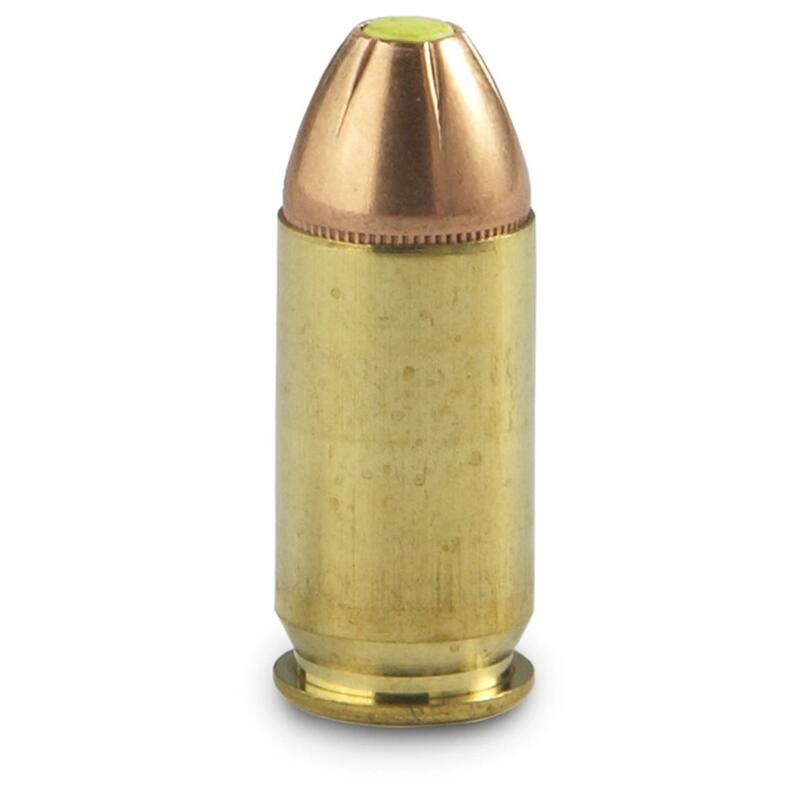 Z-Max polymer-tipped bullets with special green "zombie killer" bead deliver devastating expansion.